Friendly & helpful staff. Great location, & very short distance walk to the beach. Perfect location. Beautiful views over the bay from the balcony. Lovely staff. Very comfortable bed. 4* feel to the apartment. Couldn't recommend enough. The hotel is very central, there are however Parking possibilities nearby. The breakfast was good. Lovely service from the staff. Good location. We requested gluten free food and the staff went out of their way to provide. A nice, standard room. just by one of the squares of Agios Nikolaos. Very good for a quick swim in the sea. The room was nice and a good size and the air conditioning worked well. 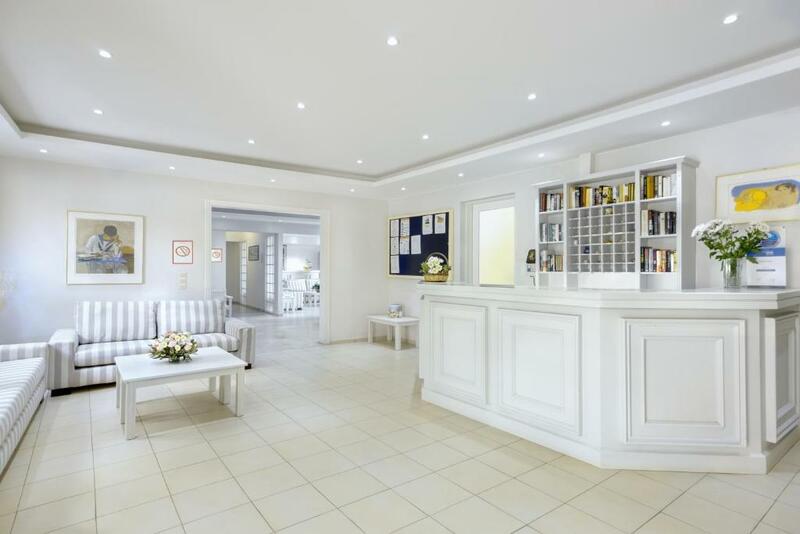 Excellent hotel in great location for the town and the sea. Very friendly and helpful staff who will cater for your every need. Great food. The staff were out of this world. So help full nothing was to much trouble. The food and the catering staff were excellent and if you get to meet Sophia that is the icing in the cake . 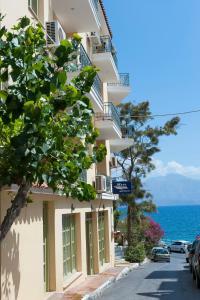 Lock in a great price for Mare Hotel Apartments – rated 8.5 by recent guests! 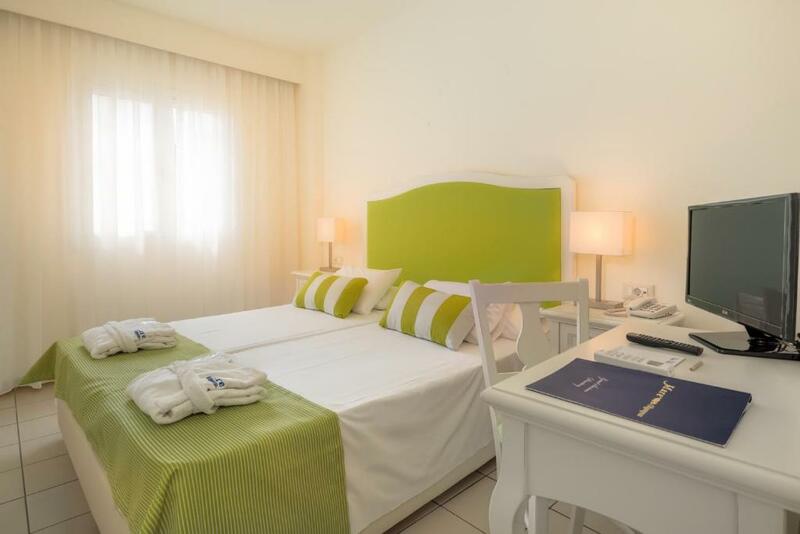 Mare Hotel Apartments provides well equipped units near Kitroplateia Beach, a short walk from Agios Nikolaos town center. 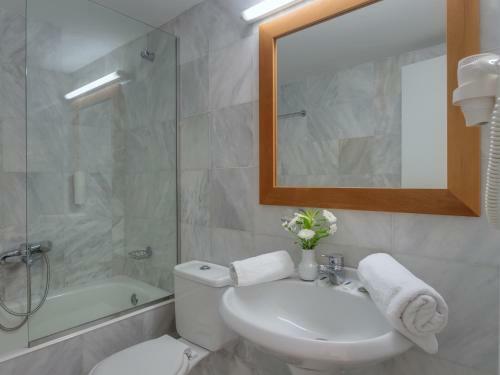 It offers accommodations with a restaurant, bar, pool and modern apartments with a kitchenette. 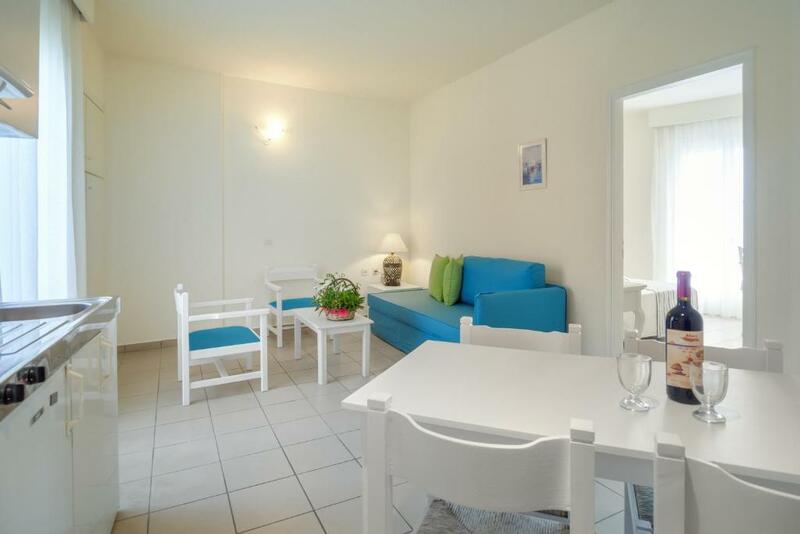 Each apartment at the Mare has a comfortable seating area. Each opens to a balcony. Guests can relax by the freshwater swimming pool, as well as at the outdoor terrace and TV room. Staff at the tour desk can assist you car rental to explore Crete, or book a diving excursion. Heraklion International Airport is an hour's drive away. 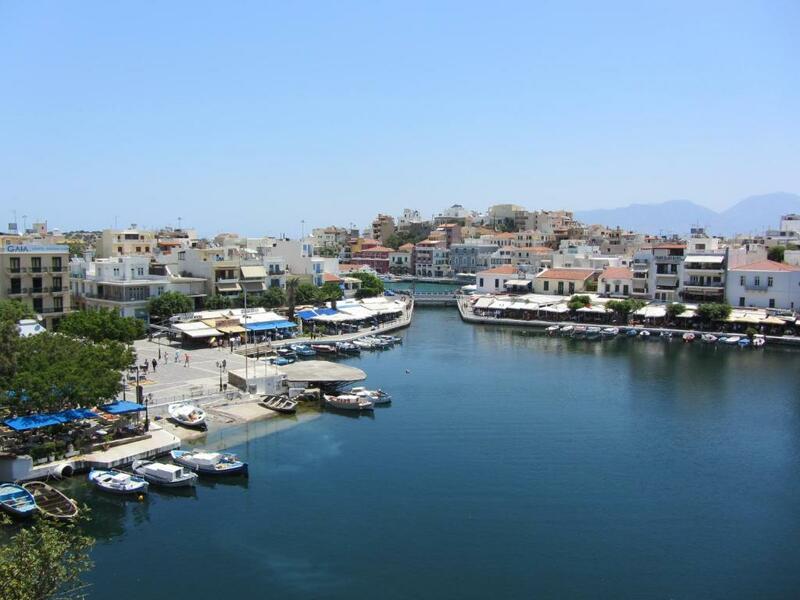 뀐 Located in the top-rated area in Agios Nikolaos, this property has an excellent location score of 9.4! When would you like to stay at Mare Hotel Apartments? 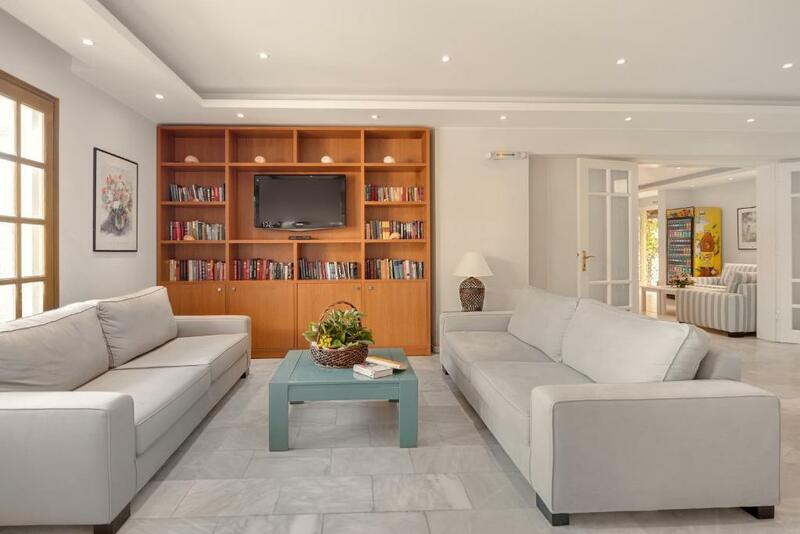 Boasting views, this apartment consists of a separate living room with dining table and a sofa bed. This studio features a balcony, electric kettle and seating area. The hotel is built in traditional island architecture supporting the conservation of Cretan nature, with low buildings on a hill slope with a wonderful view over the Bay. Quier area but still so close to all facilities in Agios Nikolaos town. House Rules Mare Hotel Apartments takes special requests – add in the next step! Mare Hotel Apartments accepts these cards and reserves the right to temporarily hold an amount prior to arrival. Please inform Mare Hotel Apartments of your expected arrival time in advance. You can use the Special Requests box when booking, or contact the property directly using the contact details in your confirmation. A little noisy. A basic welcome pack in the room would be helpful. We got the room called Simi, it has stairs to the second floor, where are the sleeping room and the bathroom. The stairs were extremely narrow. It was no problem for us, but for people with limited mobility (or who have joint problems or are overweight) it could be really challenging. The sleeping room was quite small, the one can barely move around the bed. The bathroom is also very tight, the shower is very small, the water goes on the floor, shower curtains sticks to the body by every movement, very unpleasant. Pool is small but nice beach in walking distance. We got a large discount (c.-50%) through booking.com and the room we got was ok. I wouldn't have said the same if we needed to pay for the whole thing. Breakfast was cleaned up at 10 am on the dot even though we were still eating. Staff weren't that friendly. We booked 2 nights but ended up staying for 5 nights as the apartment was so lovely. The views from the terrace were superb and the interior was well appointed. The staff were so welcoming and helpful. Breakfast was a buffet and excellent quality. The location next to the beach was perfect.